To order please send us a private message on FB or leave a note here. We will send you a request through PayPal. 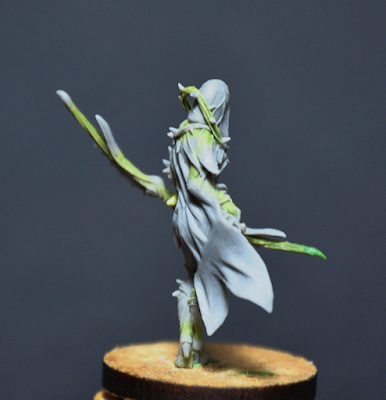 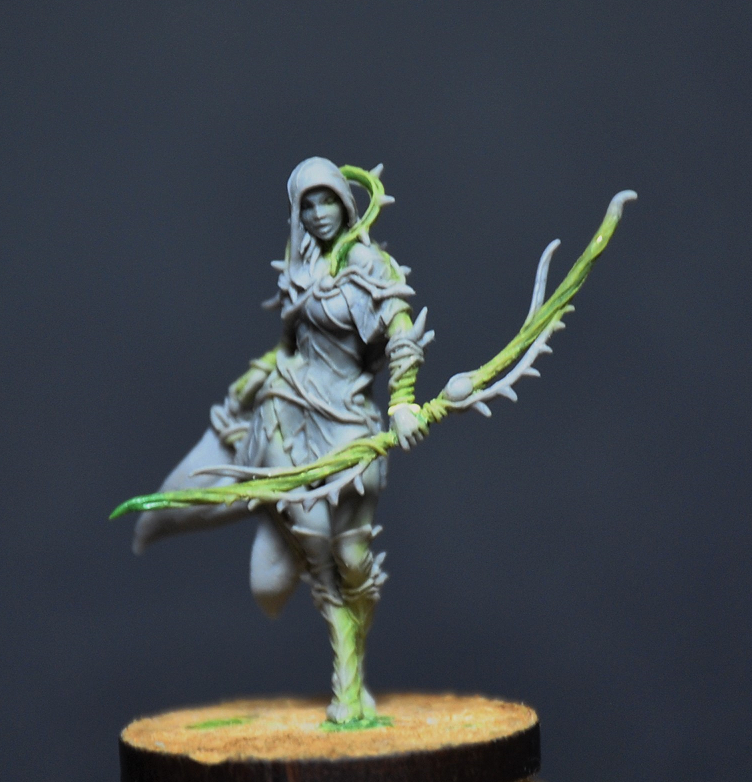 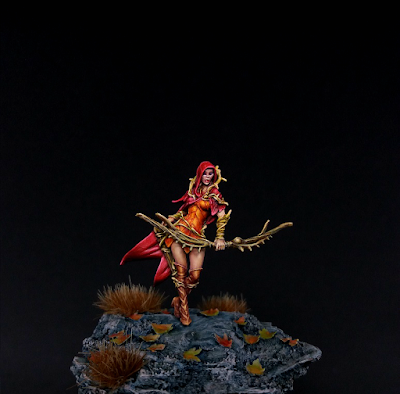 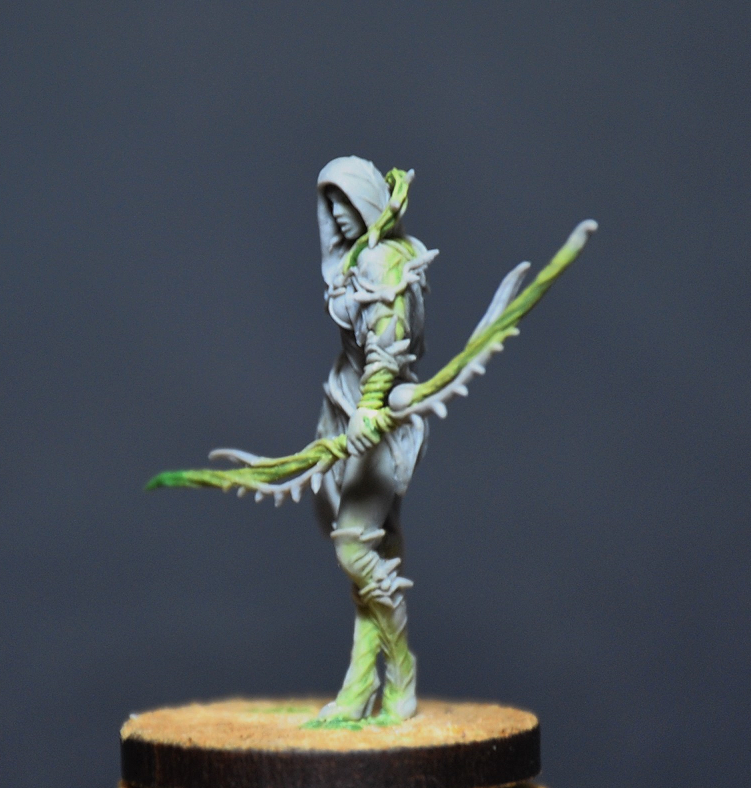 We are very proud to show you the first proper preview of our very first 32mm miniature! 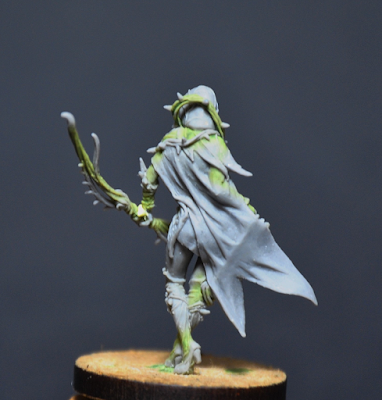 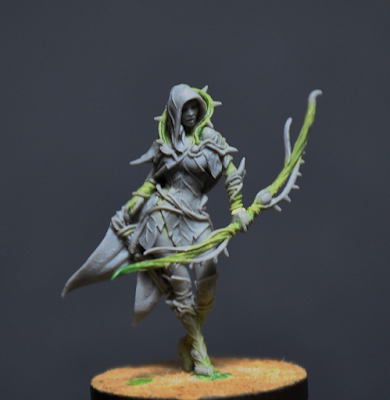 This is for a new range called Eldritch and this beautiful sculpt is from the hands of none other than master artisian Yannick Hennebo (Yannick hennebo miniatures)! 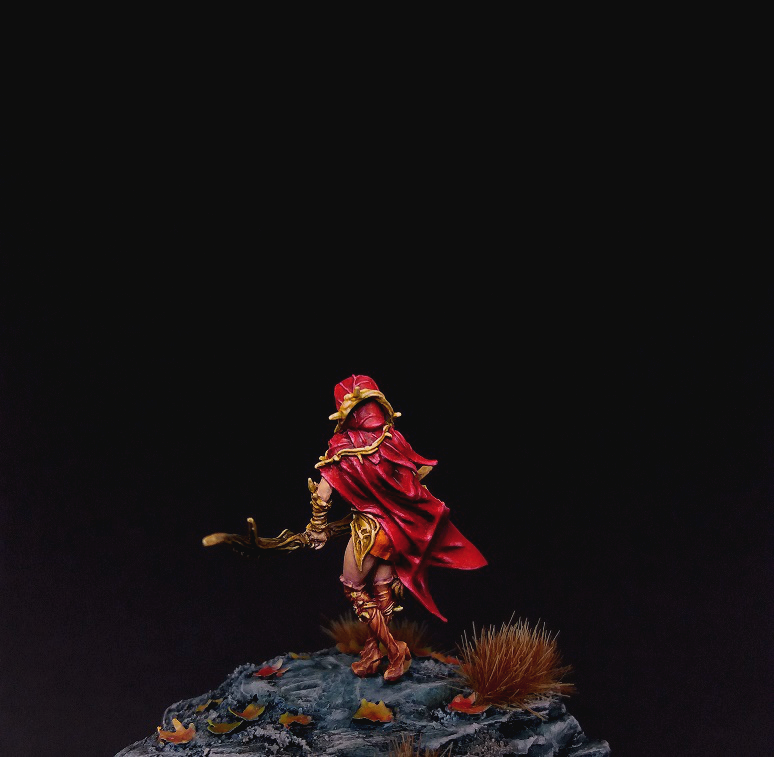 I've been a longtime fan of Yannick's work and am very proud to be working with him on this project. 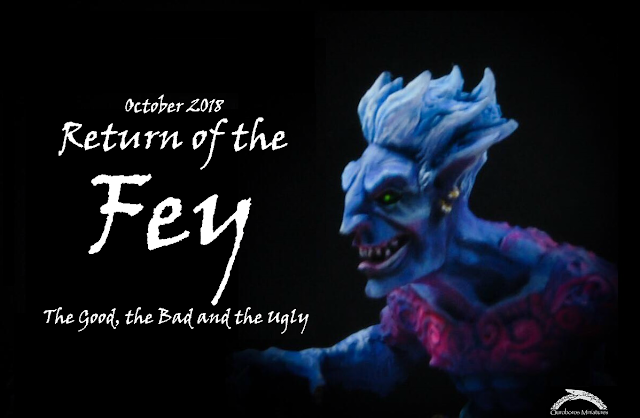 This will be Yannick's very own signature range where he has free reign to design and explore a world full of myriad characters! Ivan Radenkovic is doing the box art as we speak and we have 75 copies available next week!